As every Windows 8, Windows 10 user out there already knows, once you’ve pressed the Windows key on your keyboard, your device will go to the Start Screen. However, the apps will remain opened on your device, and if you take a look at the right-side menu you will see all of them. But how exactly do you close running apps on your Windows 8, Windows 10 device? On other mobile devices, like Android, when you have too many running apps, you can use a task killer that will close all of them and free up some memory. However, when it comes to Windows 10, Windows 8, what do you do? 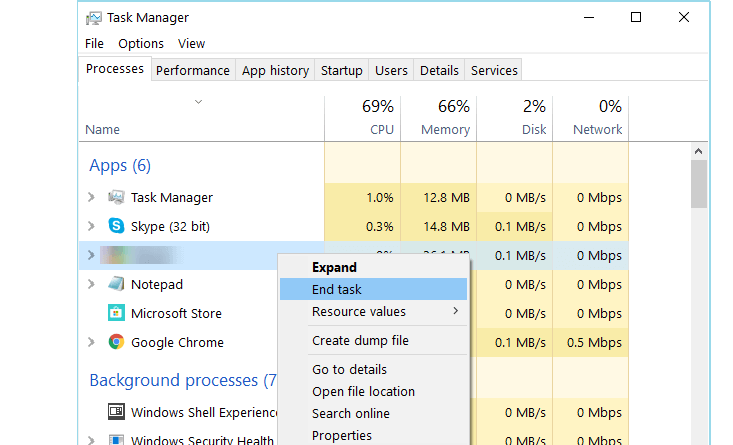 Where do you get a Windows 8, Windows 10 task killer? Truth be told, when you exit an app on Windows 10, Windows 8, it doesn’t just stand there and hog resources, the OS automatically puts the app in a standby state, similar to what iOS users experience. And while these apps don’t eat up too much memory whilst in this state, when you have many opened, you will see a drop in performance. If you were thinking of getting an Windows 8, Windows 10 app killer, then think again, as no such apps are available on the Windows Store at this moment. 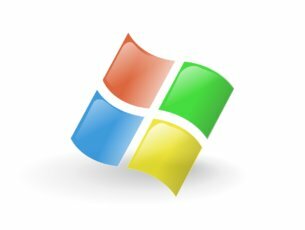 But even so, Microsoft was kind enough to implement a way in which users can stop running apps and free up some memory. 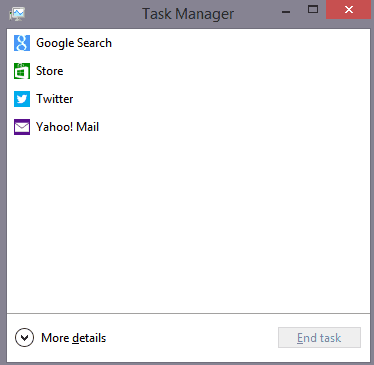 By now, you have seen the new Task Manager that Windows 8, Windows 10 has, and if you are new to Windows 10, Windows 8 and didn’t get a chance to get familiar with it, know that you will be able to use it to close running apps. Open Task Manager by holding down Ctrl + Shift + Esc or Ctrl + Alt + Del and select Task Manager and in the top part of the “Processes” tab, you will see all the running apps. From here, you can close them one by one. It would be nice if Microsoft would add a quick and fast option to close all the running apps, instead of having to go to Task Manager or close them manually one by one. We hope that future updates of Windows will bring such features. Who knows, maybe Windows 10 Redstone 5 will have this feature. 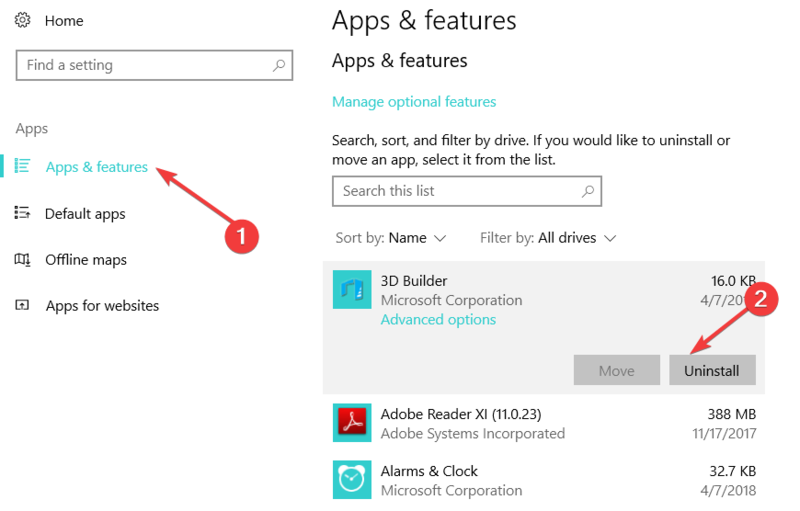 Speaking of closing active apps and programs, Windows 10 does offer a series of settings that allow you to better control what apps can run on your machine at any given moment. 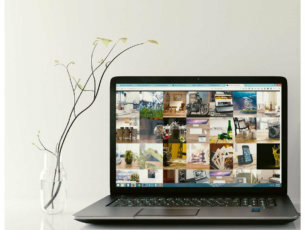 If you go to App & Features, you’ll see a list of all the apps installed on your computer and you can quickly uninstall those that you haven’t used for a while. You can also limit the number of running apps by performing a clean boot. In this manner, your Windows 10 computer will boot up using only a limited number of drivers. For more information on the steps to follow, check out Microsoft’s support page.